This week’s KLPGA Tour defending champion Su Yeon Jang has been in solid form so far this year, and could easily have an LPGA Tour title to her name. 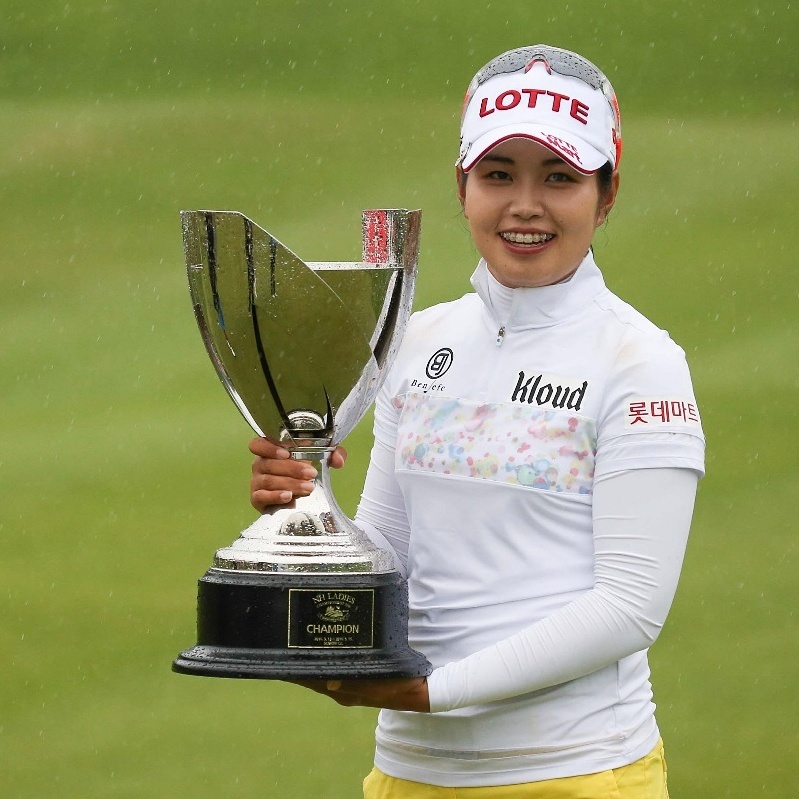 Jang looked to be in complete control of the Lotte Championship a few weeks ago, only to be overtaken by Christie Kerr on Sunday afternoon. Coming off a tied second finish in Japan last week, Jin Young Ko should be primed to put up a strong challenge at Suwon CC. 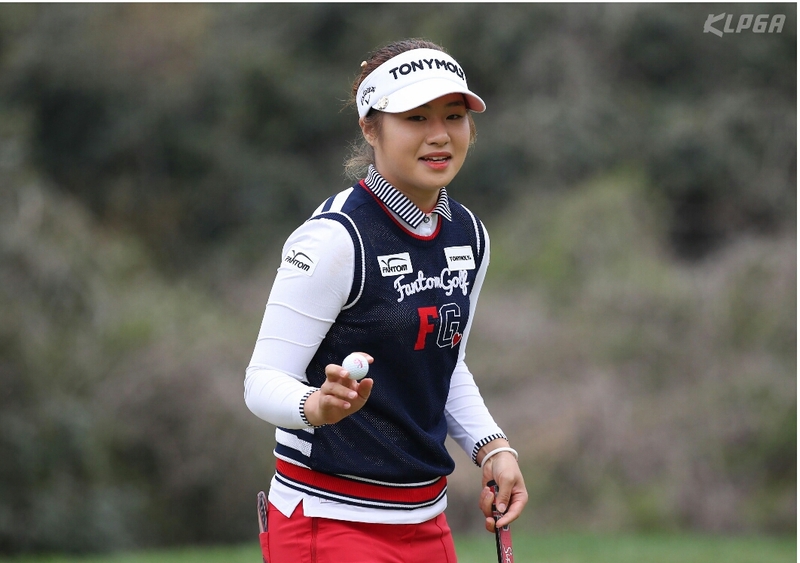 Ko has had a relatively slow start to her season, as she chases down multiple titles to continue her progress on the KLPGA Tour. Her first of 2017 would be very welcome this week. 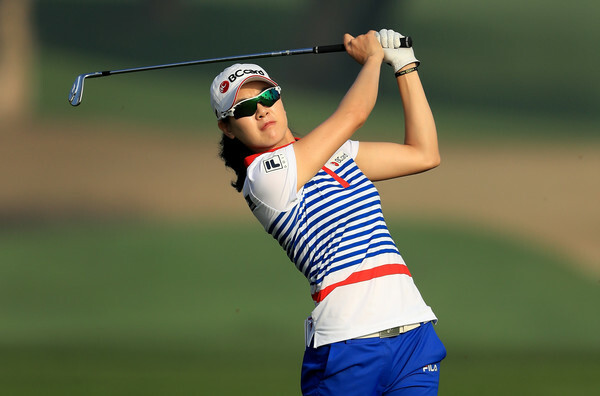 The field is further strengthened with the addition of LPGA Tour trio Mirim Lee, Hyo Joo Kim and Alison Lee. The main threat should come from Mirim Lee, who cruised to an impressive six stroke victory at the Kia Classic earlier this year. Another very welcome addition to this week’s field, sees Jung Min Lee make her first start on the KLPGA Tour this year. Lee has been working hard to get back to her best and cannot be ruled out of contention, although getting three days of competitive golf under her belt is probably her main aim this week. From the rest of the field, Jeong Eun Lee 6 has been the stand out performer this season so far. Having won the opener in Jeju, Lee looks to be on course to becoming a multiple winner this year and is quite possibly looking towards the top spot on the order of merit. She is currently battling with Hae Rym Kim for top spot across various categories on the current KLPGA Tour stats rankings. It’s early days, but this girl is a special talent with an incredible swing. 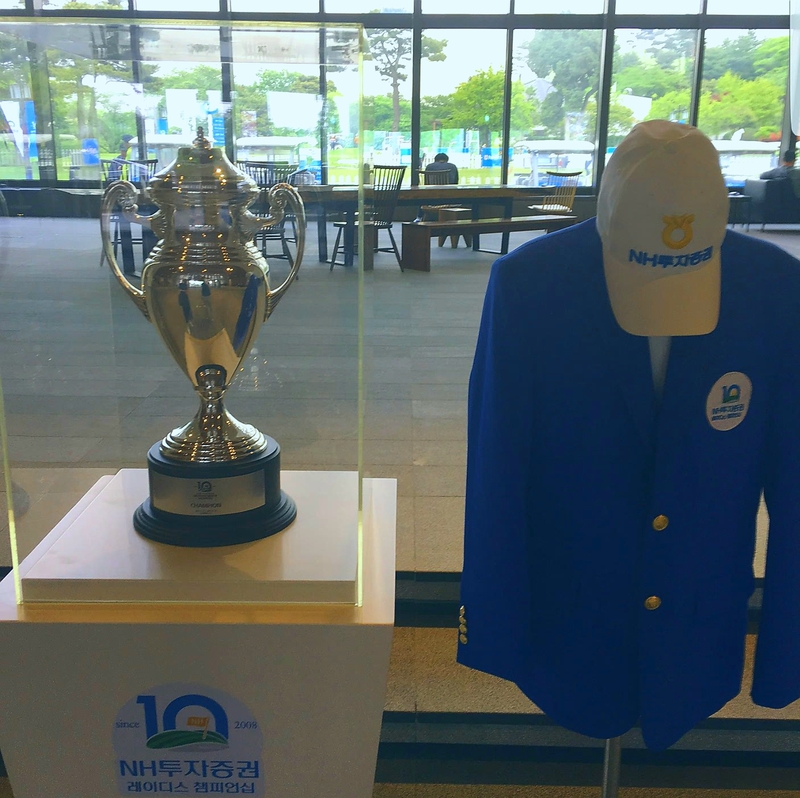 The 700,000,000KW tournament tees off on Friday through until Sunday at The Suwon Country Club.